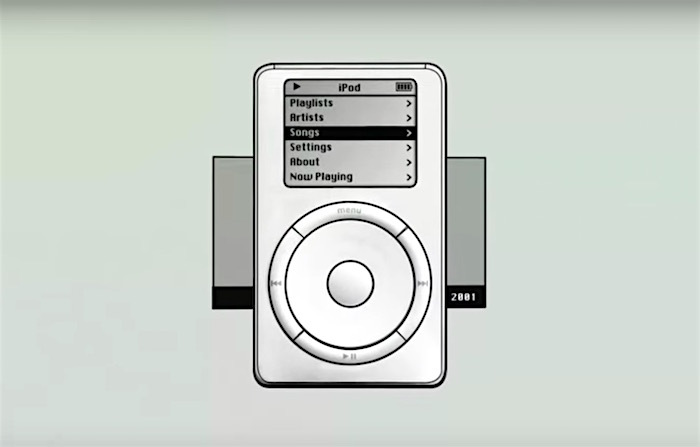 While it sounds like its hard drive may soon give up the ghost and it can't run for more than an hour without being plugged into power, I still use my iPod Classic around the house on a daily basis. I love it and even though I've moved on to using a Fiio M7 as my daily musical driver, I'll definitely spend the time and money to keep it running. Since the birth of audio recording in the 19th century, people have used the technology to capture the ambient sounds of our world for later playback. With the invention of high-quality, portable tape recorders in the 1960s, field recording evolved into its own art form. Now, all of us carry high-quality digital recorders in our pockets and myriad sound artists continue to push the form forward. Good field recordings have the power to transport us and, sometimes, attune our own senses so that we too listen more actively to our own experiences in the world. In this short documentary "Sound Fields," director Sam Campbell introduces us to contemporary field recordists who are masters at active listening and share what they hear with all of us. 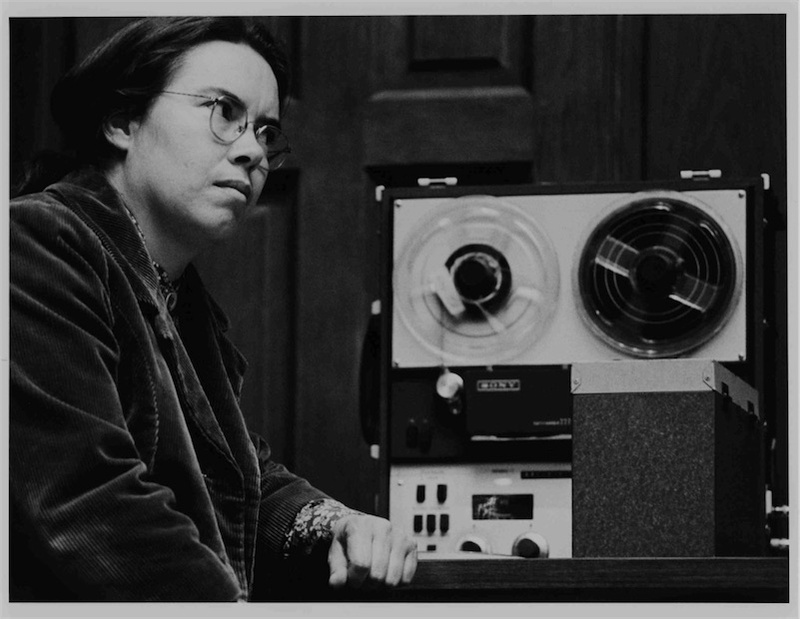 Pauline Oliveros, the avant-garde composer and accordionist who developed the influential experimental musical theories of "deep listening" and "sonic awareness," has died. She was 84 years old. Oliveros was a collaborator of minimalist and electronic music pioneers Terry Riley and Morton Subtonick and beloved director of the San Francisco Tape Music Center in the 1960s after its move to Mills College.